I love to come home in the evening and have some kind of special, celebratory beverage that helps me relax and I want it to feel like a treat. I got into mocktails and have been really loving them. They are such a good alternative for a glass of wine when you want to make sure you are hydrated and refreshed in the middle of your work week. This is one of my favorite combinations so give it a try!!! 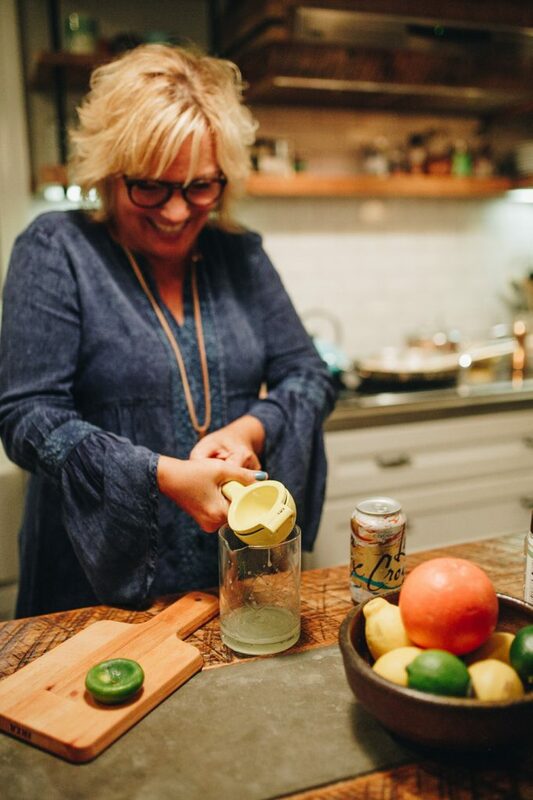 I like to get out a drink tumbler and a muddler and muddle together the limes, stevia and mint in the bottom of the tumbler. You can also do this in the bottom of your glass. 2. 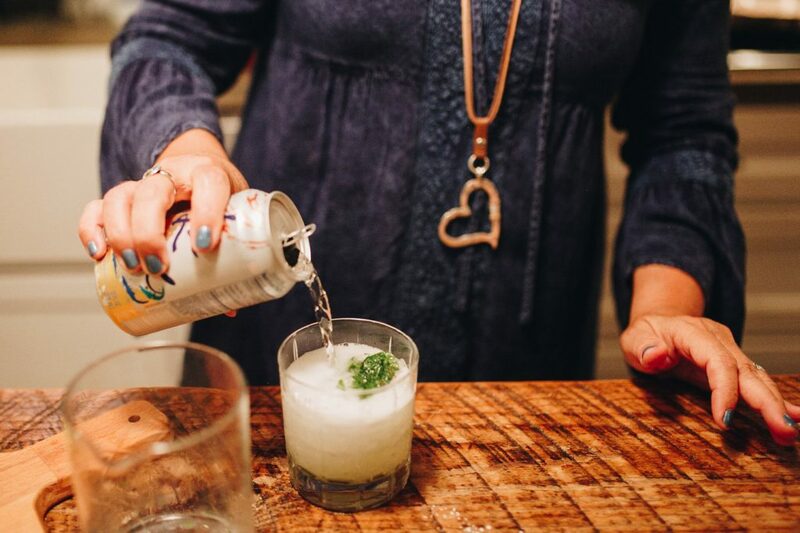 Add the muddled mixture to your glass, add ice and la Croix and mix in the tumbler and then pour over into your glass. I like to mix it back and forth a bit between the tumbler and your glass, there is no wrong way! 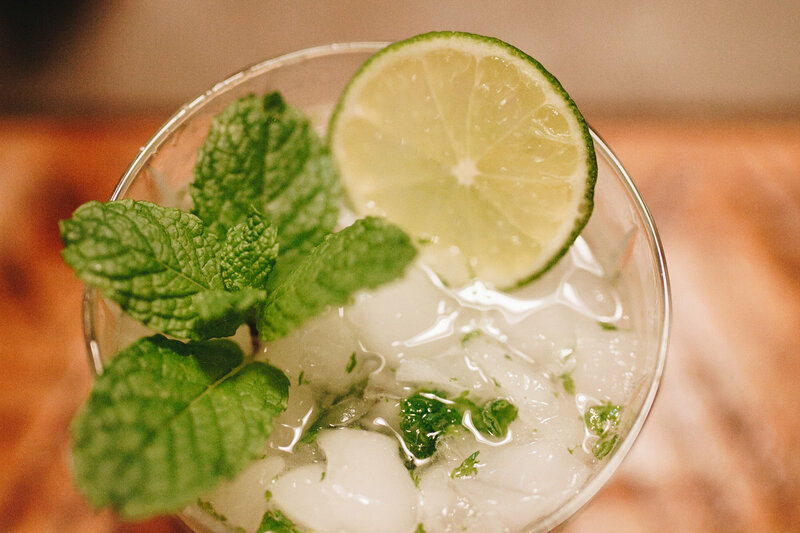 Make it pretty for yourself and garnish with lime wedge and a sprig of mint! Enjoy. 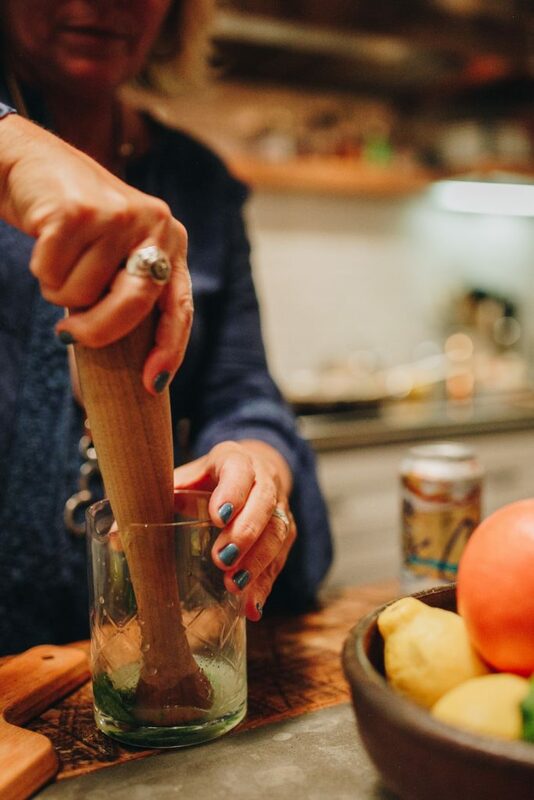 Add the muddled mixture to your glass, add ice and la Croix and mix in the tumbler and then pour over into your glass. I like to mix it back and forth a bit between the tumbler and your glass, there is no wrong way!